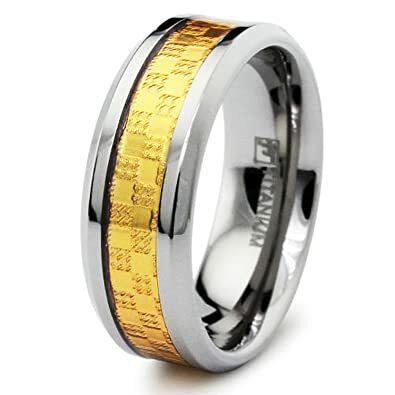 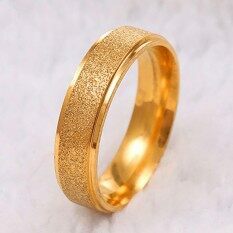 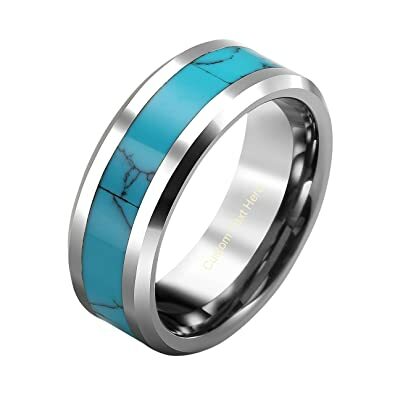 Men's yellow gold wedding band with turquoise inlay. 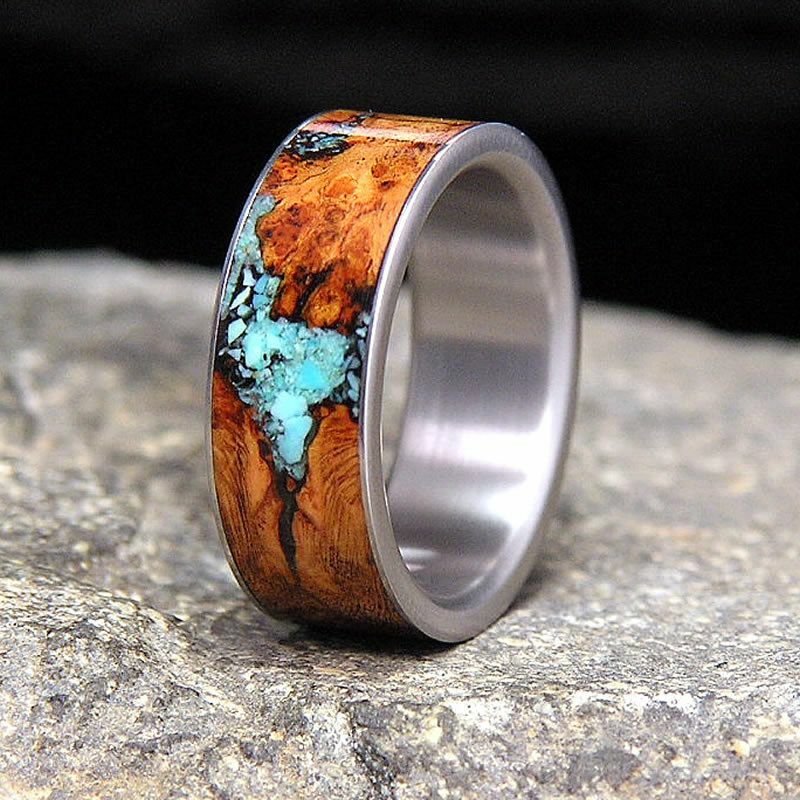 Handcrafted by Staghead Designs. 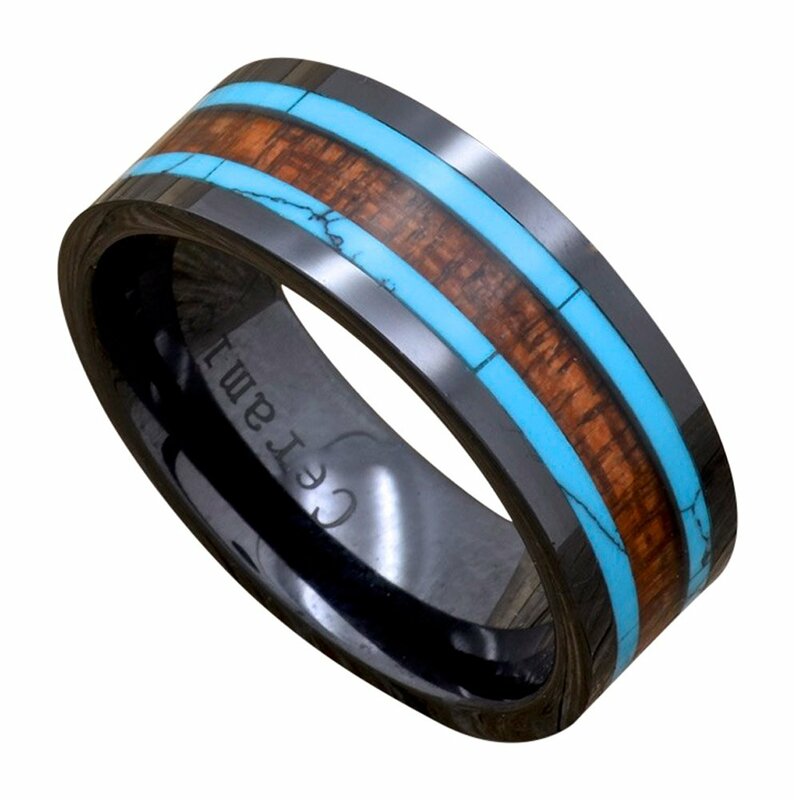 Men's Wedding Band with Titanium and Turquoise Inlays by Staghead Designs. 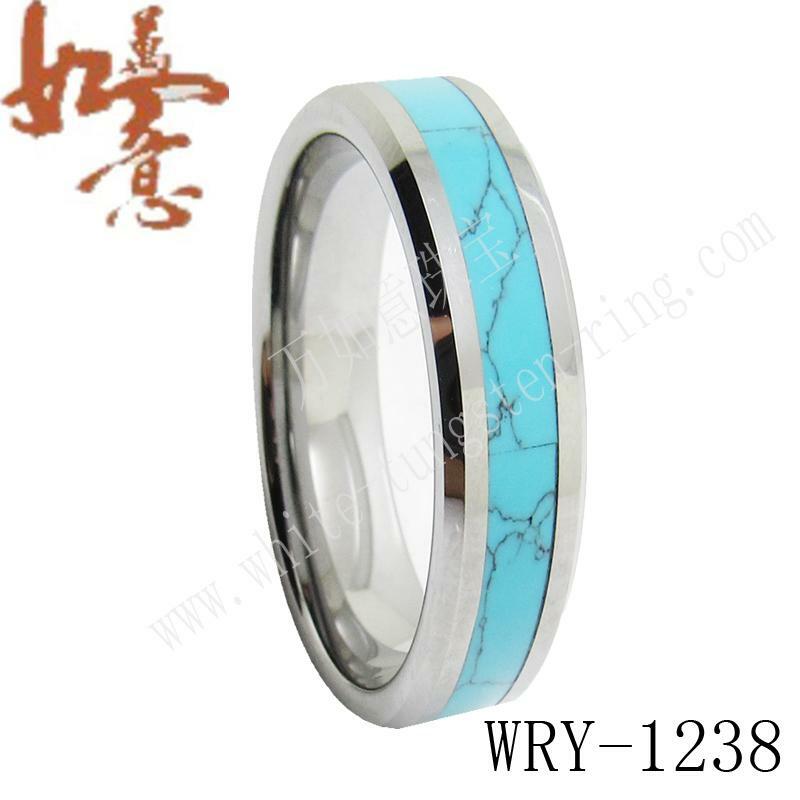 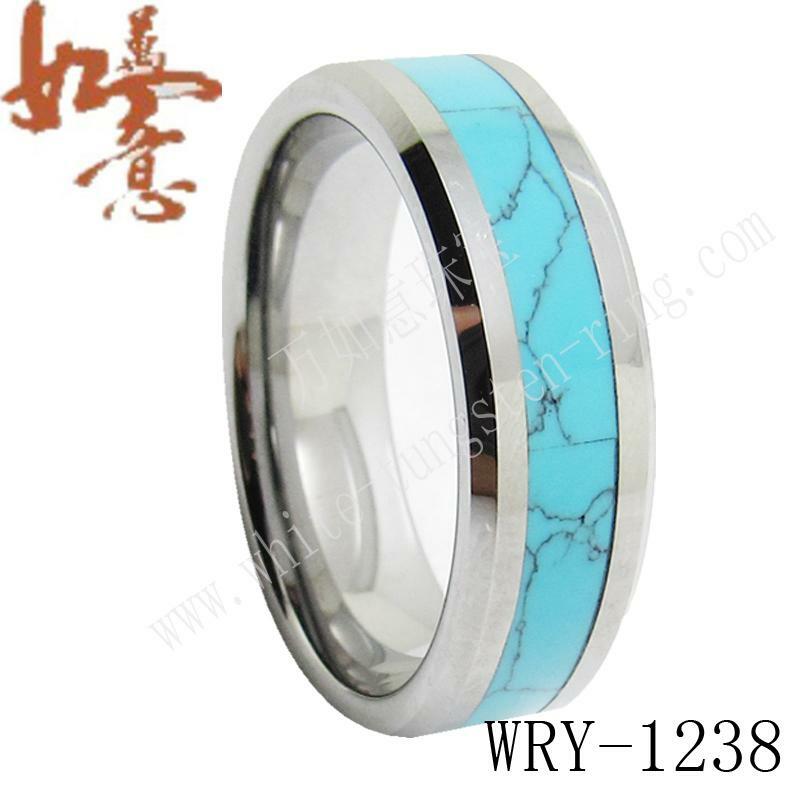 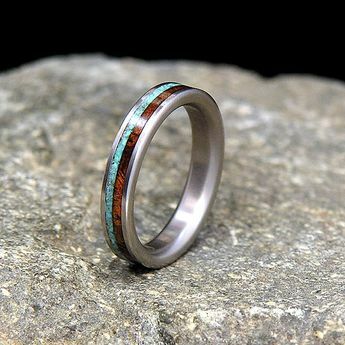 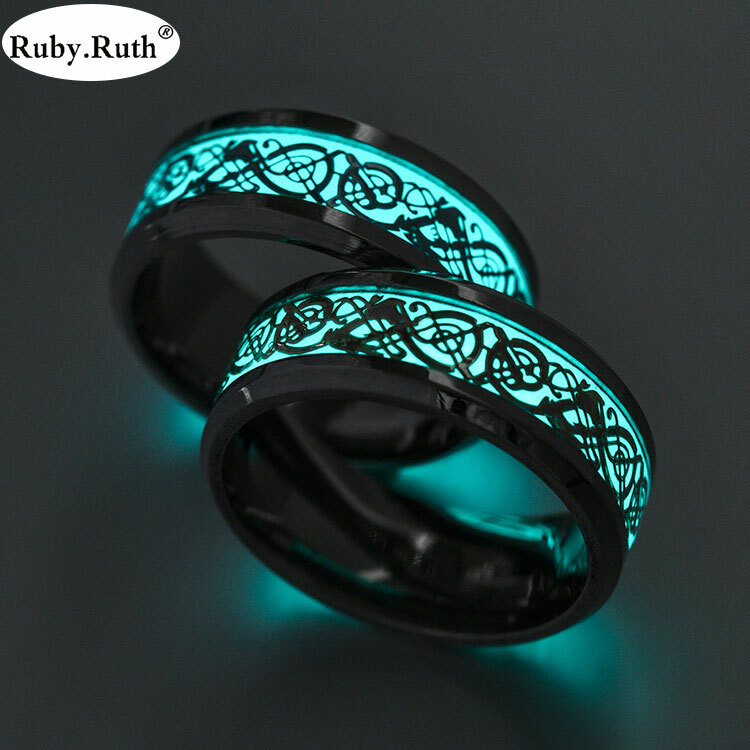 Turquoise & antler inlays set on a titanium wedding band. 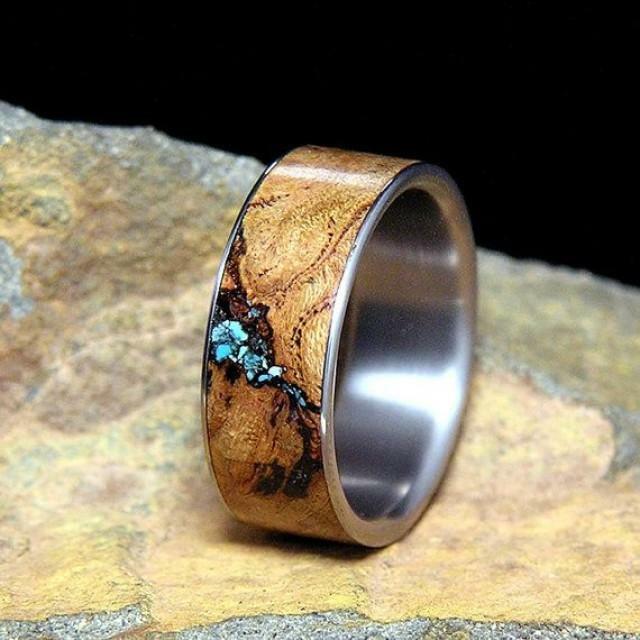 Handcrafted by Staghead Designs. 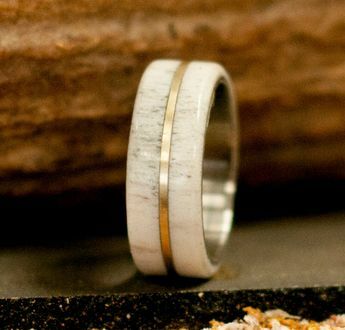 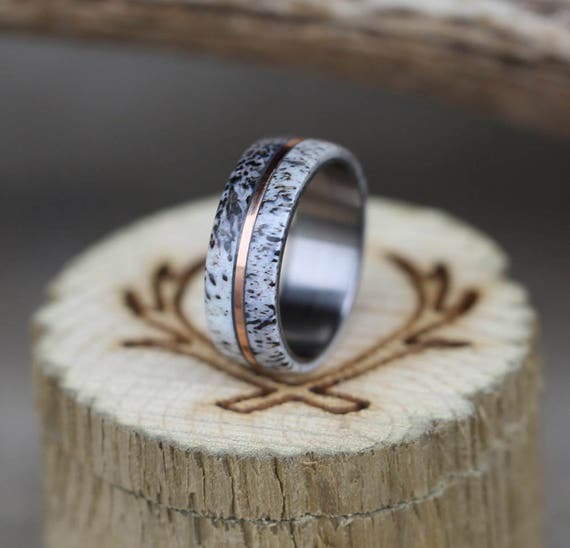 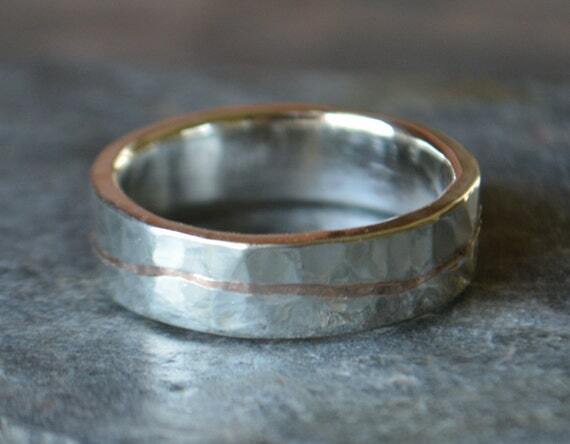 Men's Wedding Band with Hammered 10K Gold & Antler Inlay. 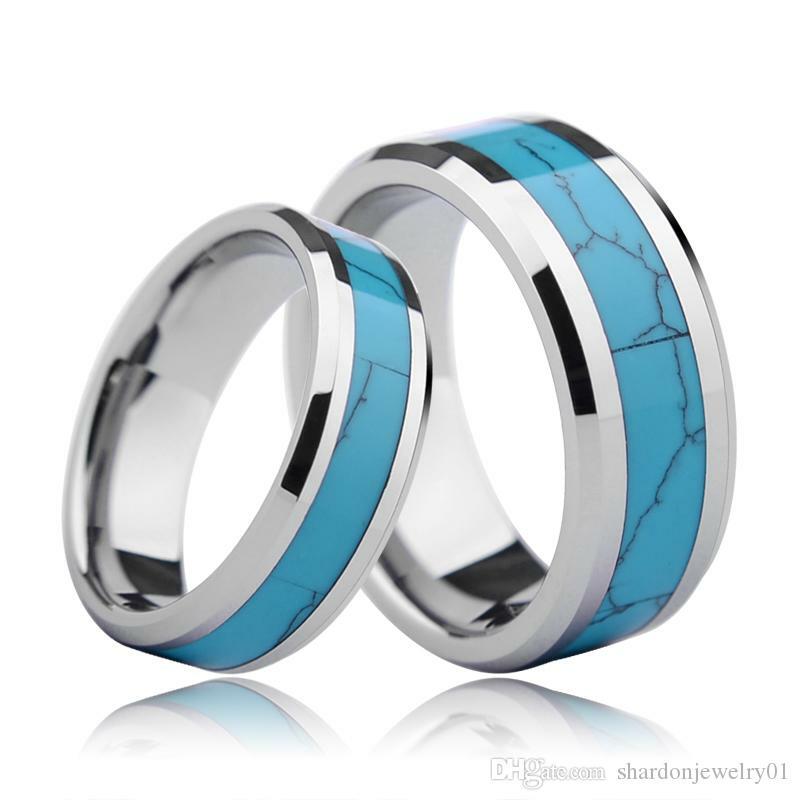 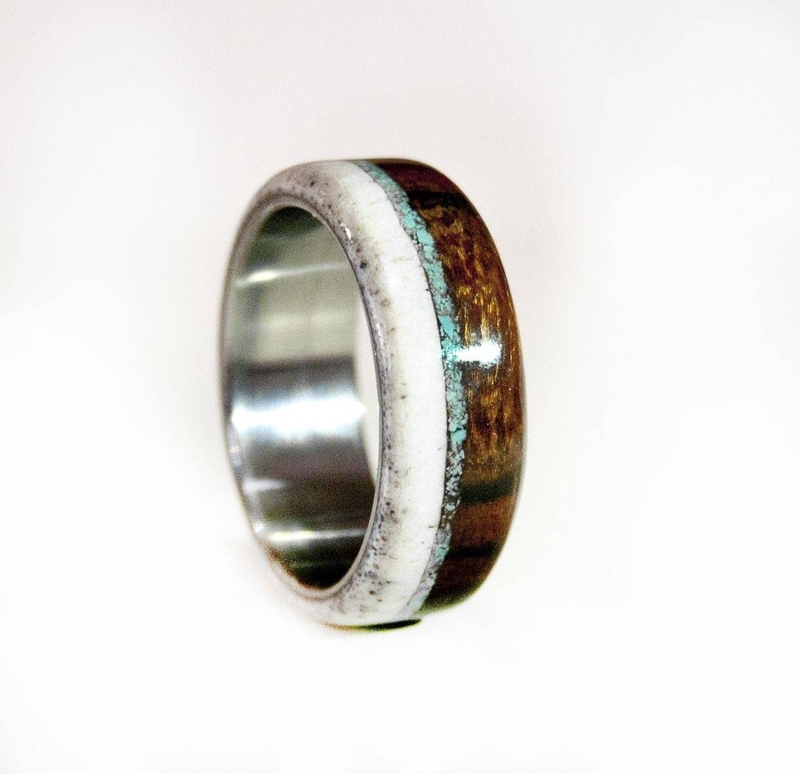 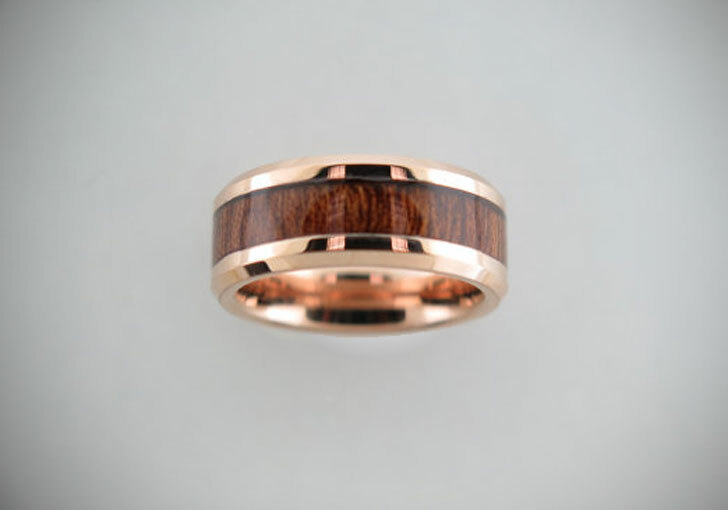 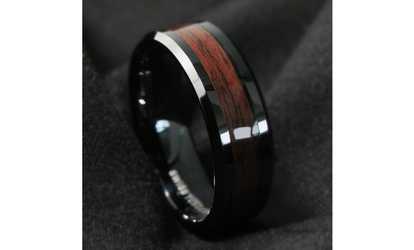 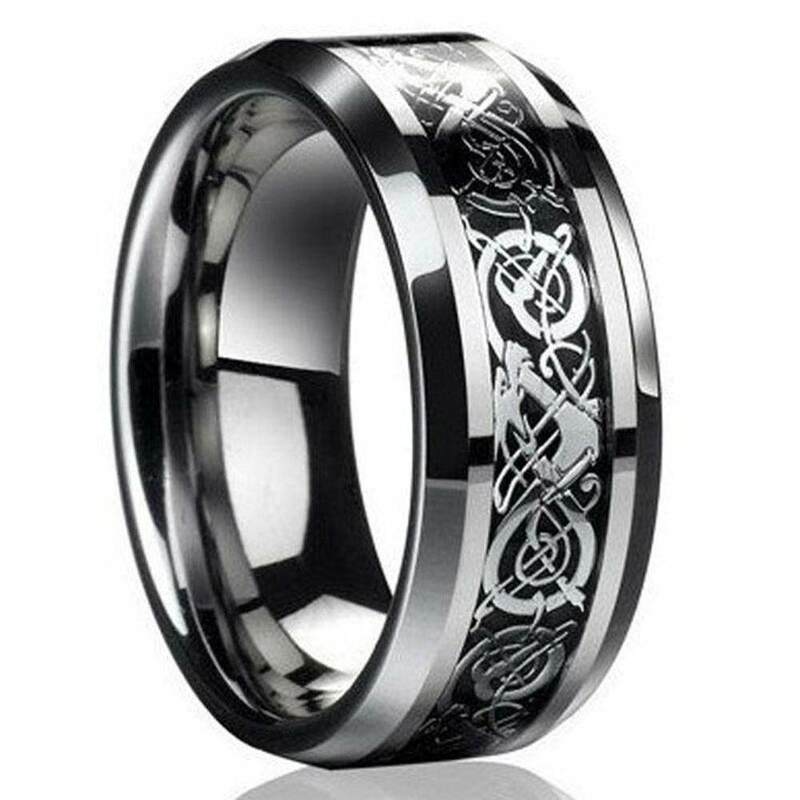 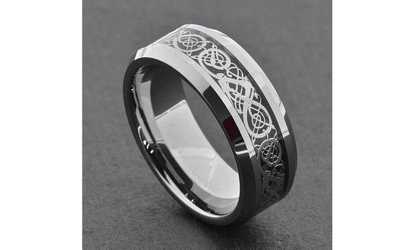 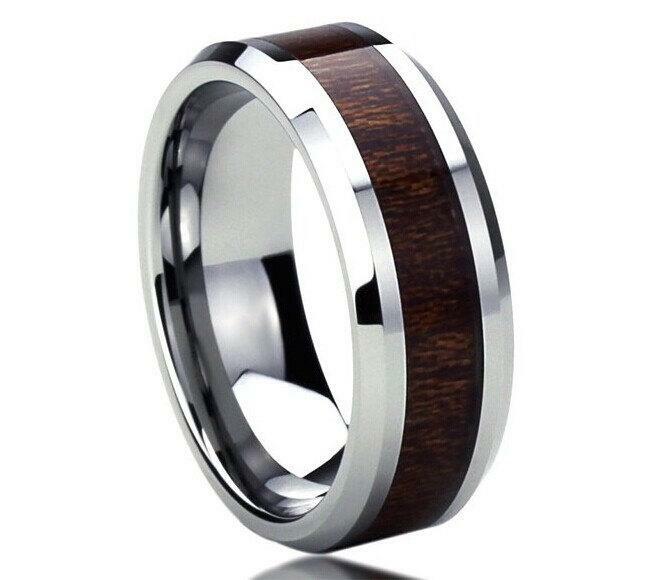 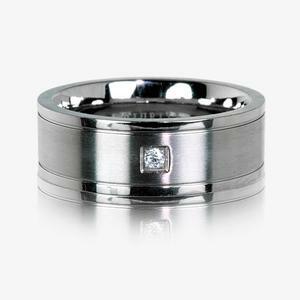 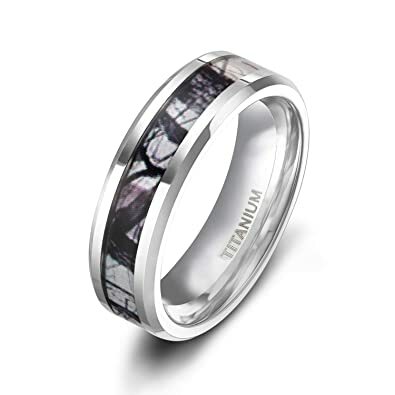 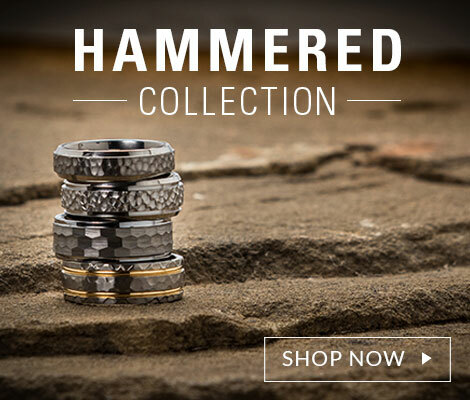 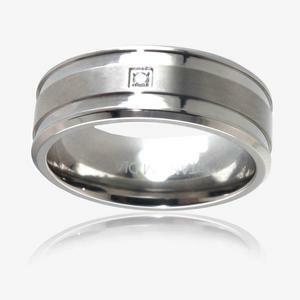 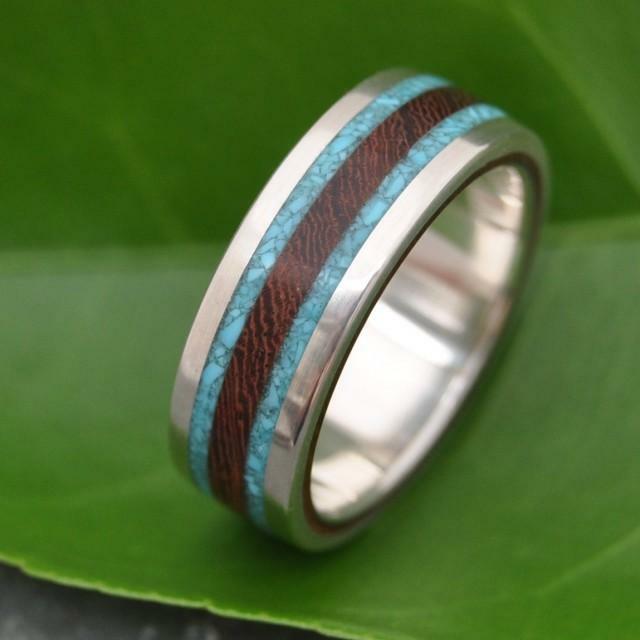 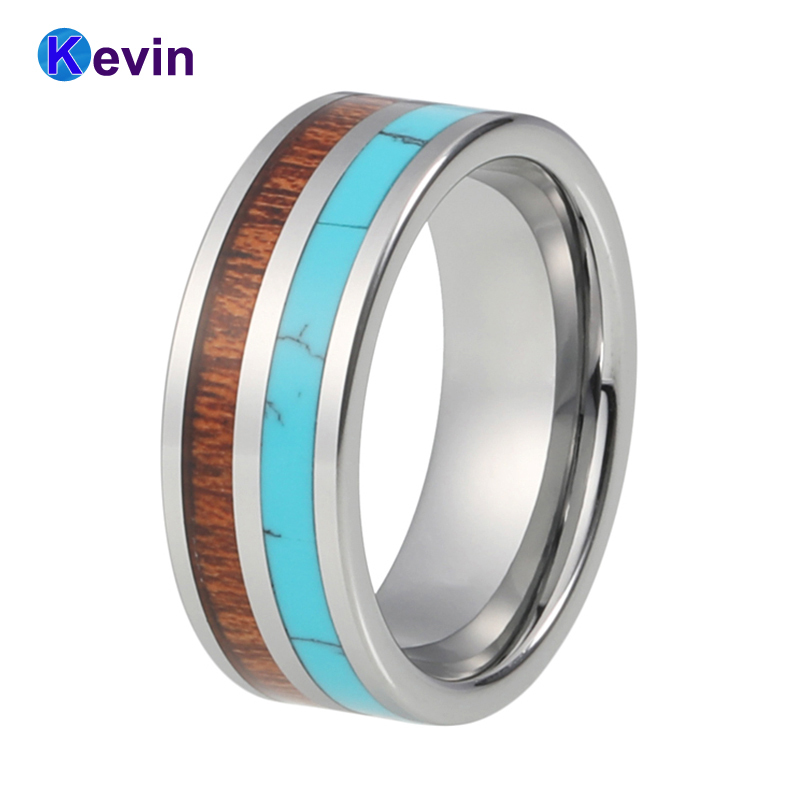 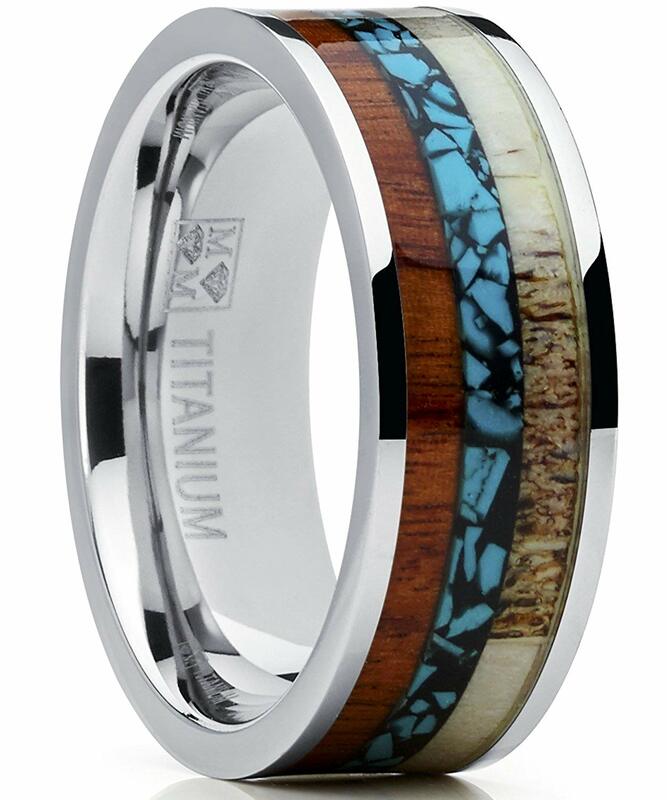 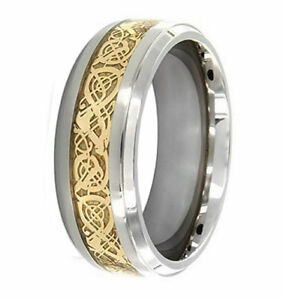 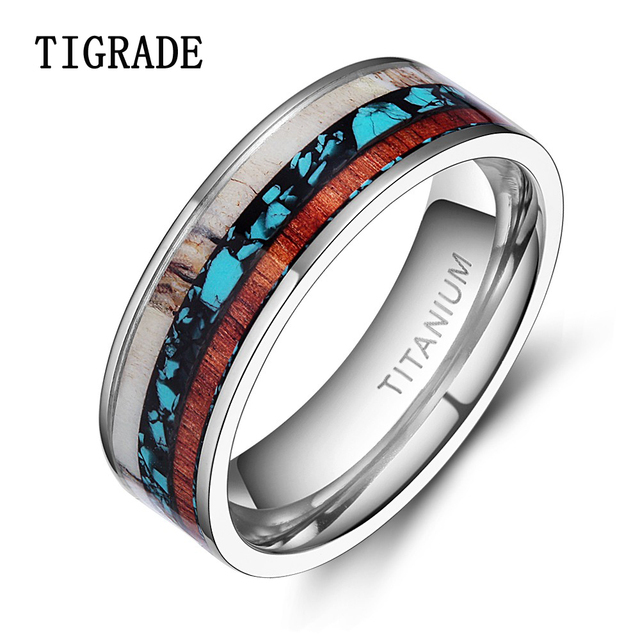 wood ring men titanium ring mens wood wedding band with titanium ring man ring wood inlay . 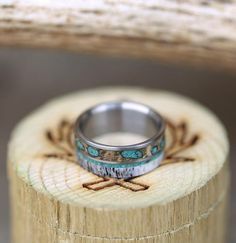 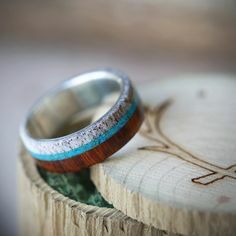 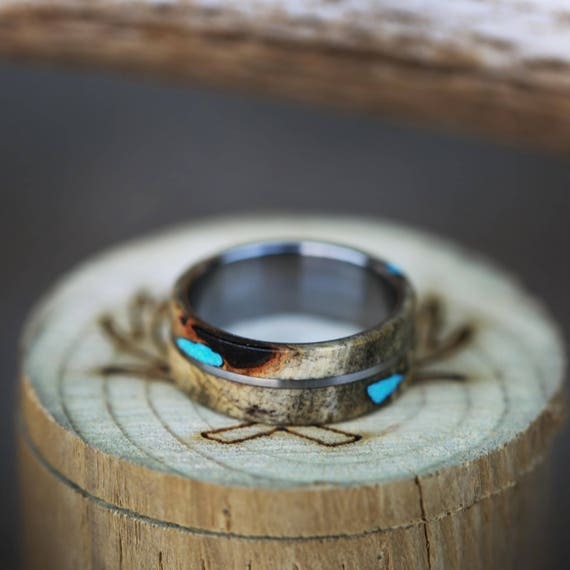 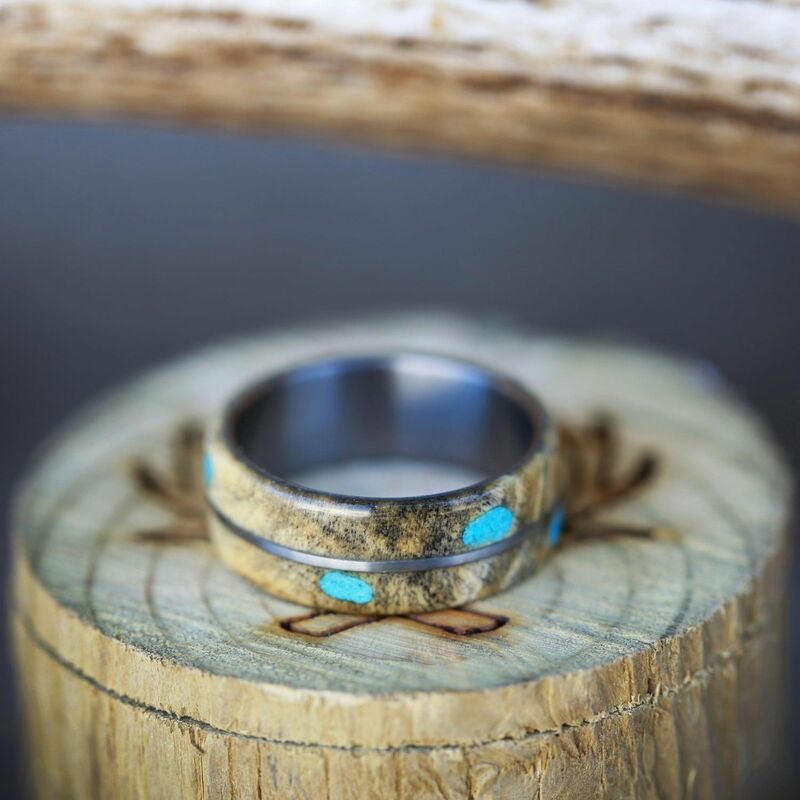 Men's Turquoise Wedding Band with Antler and Wood. 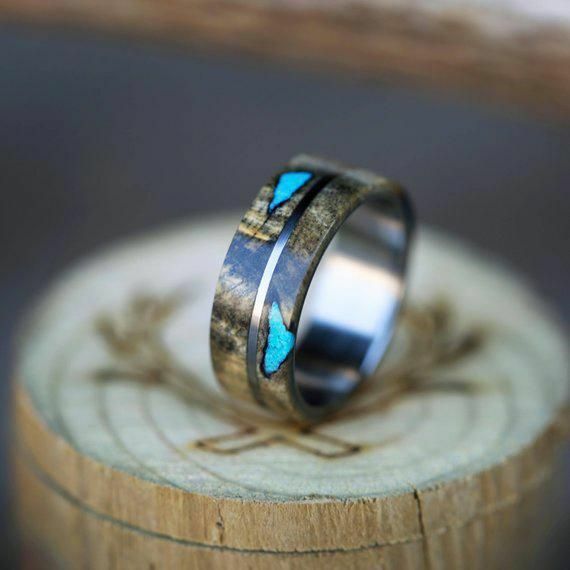 Handcrafted by Staghead Designs.